Every month our gin experts hand-pick exclusive premium gins, giving you a unique gin that you wouldn’t easily find and pair it with delicious mixers and treats to create our Gin of the Month box. We also include complimentary gin gifts in every box – We are the ONLY Gin Club that includes a mixology tool – the first gift will be a cocktail shaker worth £20, with more gin presents to follow. Join today for just £30! No contracts. No commitments. Seriously, we should really make it harder. Adjust your plan at any time, you are in complete control. We’d love you to stay, but you can leave the club at any time. To get access to our exclusive online shop, join our club now! 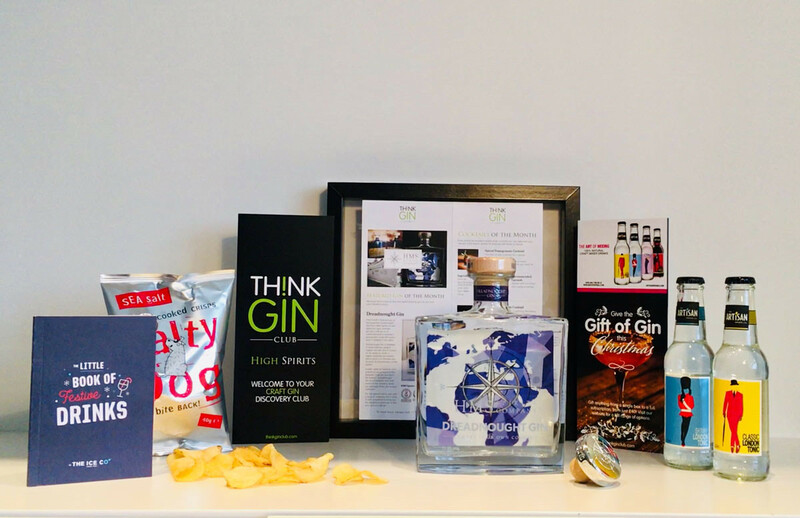 You’ll have access to past featured craft gins and gifts within our unique gin cellar, and we’ll provide you with the latest tips, tricks and gin news. You can even buy memberships for your friends and family – a perfect gift for your loved ones that you can buy online instantly. Gin gifts are incredibly popular, and are the perfect choice if any of your friends are avid gin lovers. You can buy our gin box for a friend, giving them the ultimate gin present to enjoy every month! Choose to gift 1 box every month, every other month or every quarter – the choice is yours. We only include the best gin brands within our monthly boxes, to ensure that exceptional quality is achieved every time. 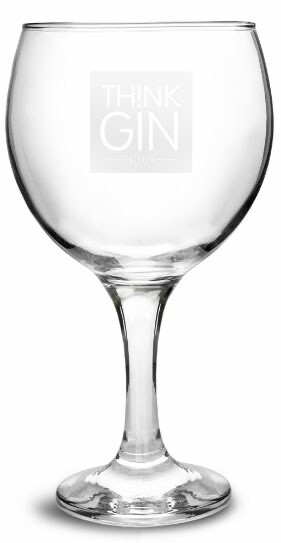 For gin gift ideas, visit our gin gifts page! Here at Think Gin Club we’ve been researching and enjoying quality crafts gins for many years. Craft in distilling means many different things to different people, but to us, at the Think Gin Club, it means spirits created with passion and care in small batches, mostly by independent gin distillers and distilleries. Our Think Gin Club is a chance to try high quality, artisan and craft gins from the UK and around the world. Each month we aim to give you a little more knowledge of this beautiful product. Discover new gins, and find out more about your favourites. Gin is becoming more and more popular, and is perfect for sharing with family and friends at home and on special occasions. Join the craft gin revolution that’s sweeping across the UK with Think Gin Club. We source the best gin brands from the UK and beyond, to give you a gin experience you’ll never forget. We include many types of gin within our monthly gin boxes, to give you a good variation and maybe you’ll find your new favourite spirit. We’re very passionate about the gin we offer in our gin boxes, which is why you’ll receive the best quality gins every month. High quality gin may be difficult to find – let our experts do the hardwork, while you sit back, relax and enjoy a nice cold glass of gin.